Pewaukee Drywall Pros is a Pewaukee based drywall contractor serving the Waukesha community. 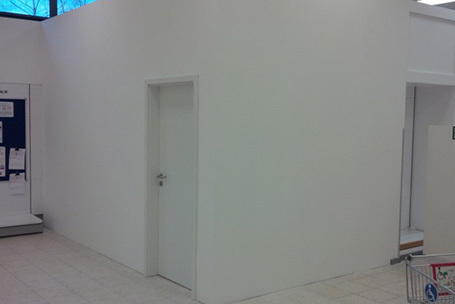 We offer a multitude of drywall services for residential and commercial properties. Our team is experienced in every application from drywall installation to repair, remodelling, restoration and texture installation. Whether your construction needs are big or small, Pewaukee Drywall Pros are only a call away! Hand over your drywall installation jobs big or small to us. 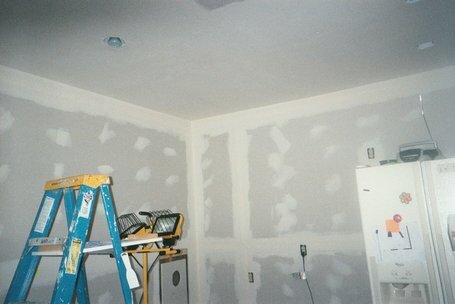 We’ll install your drywall carefully and accurately. Get comprehensive residential and commercial drywall repairs. Our hand-picked experts can tackle a single room or an entire property. Rely on us for your next remodel. Our fully trained staff can execute complex remodelling projects that suit your style. 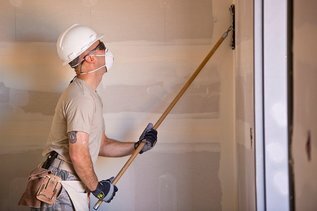 Choose from a complete range of drywall restoration services for residential and commercial buildings. Our certified experts make you feel understood and comfortable. Enhance the functionality of your building. Our top quality commercial services will help keep your next demanding project on track. Go for modern textures to add a layer of quality to your walls. We can implement various kinds of mechanical and hand applied textured finishes. 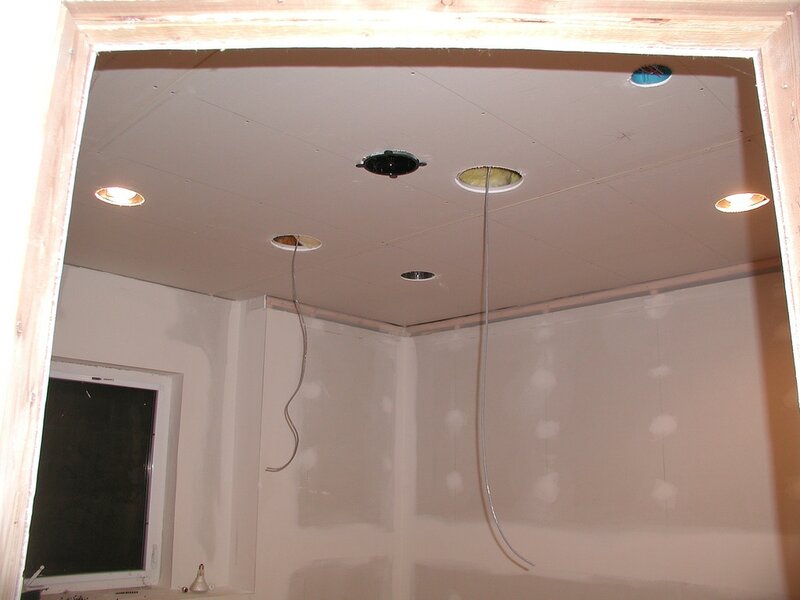 Pewaukee Drywall Pros offers the lowest drywall installation rates you will ever find. If you compare our installation and repair rates with other companies in Wisconsin, you will find that we are very affordable. Our technicians will create for you a beautiful and even wall in a relatively short amount of time. You will not live with imperfections in your home because our technicians have years of experience, are reliable, have the right tools, and are well capable of providing high quality start to finish services for all your drywall needs. 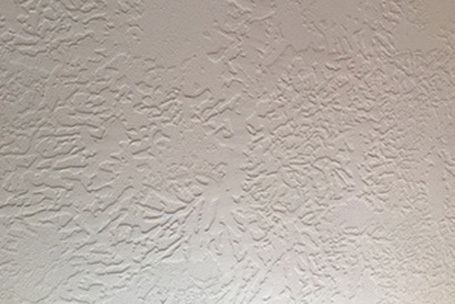 When your drywall is damaged and needs to be repaired, Pewaukee Drywall Pros will help restore it in perfect shape. We have contractor that specialize in remodel and repairs and know just what to do when there is a defect on your drywall. 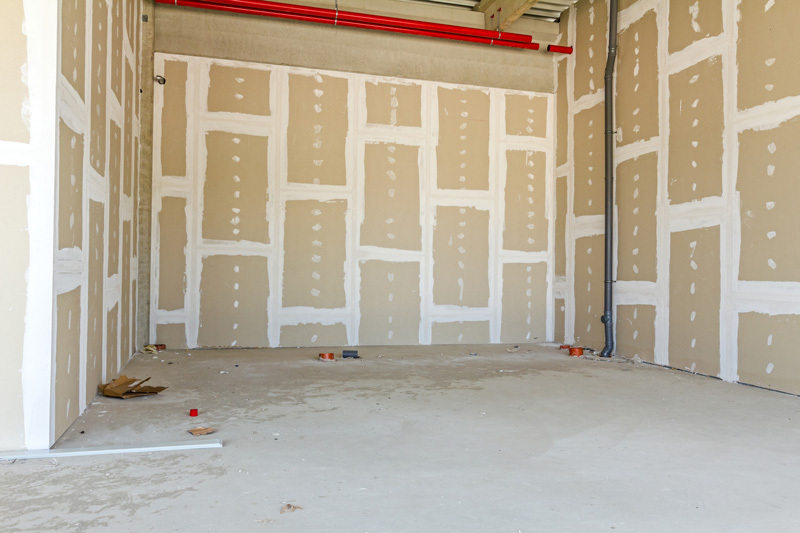 If you have a commercial property and want drywall installation and repair services, Pewaukee Drywall Pros will not disappoint you. We do a lot of things, including wallboard installation, taping and furnishing. We are your source for reliable commercial drywall services.